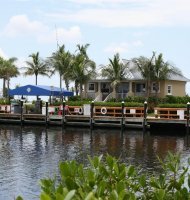 Tarpon Point Marina is located at the southern tip of southwest Cape Coral on Florida's Gulf coast. 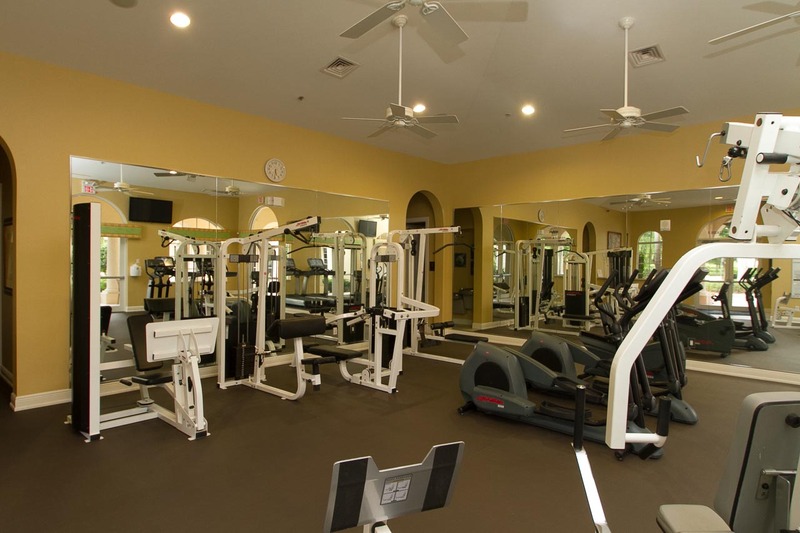 The southern gulf coast is home of beautiful white sand beaches and warm gulf waters. 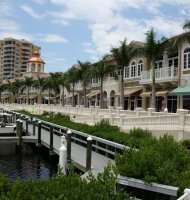 Cape Coral is a very unique city with over 400 miles of canals and waterfront homes. 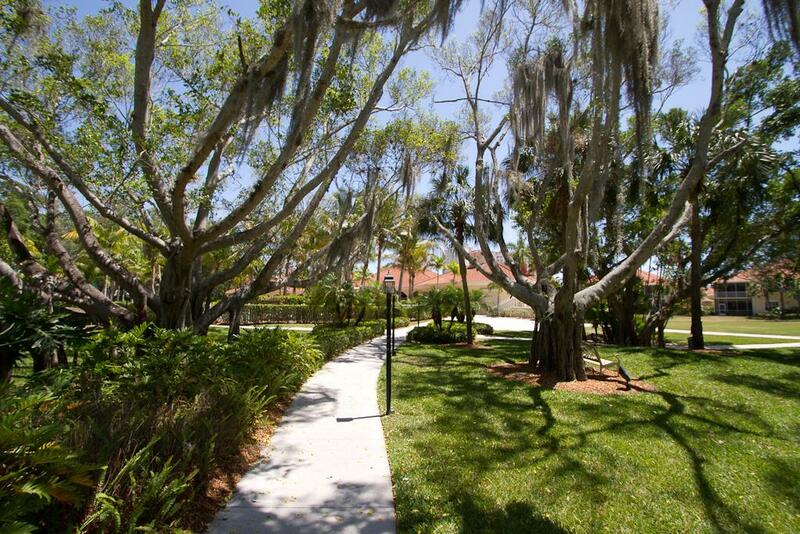 The community is situated at the junction of the Caloosahatchee river and the inter-coastal waterways and blueways, which offer some the areas best fishing, boating, kayaking and water sports. 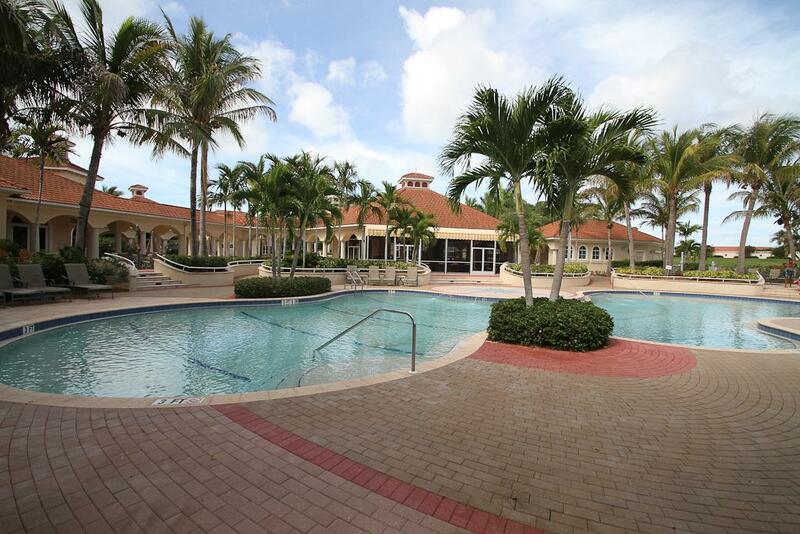 Tarpon Point Marina is a one of a kind 148 acre waterfront gated community in Cape Coral, FL consisting of high-rise condos, coach home condos and estate homes. 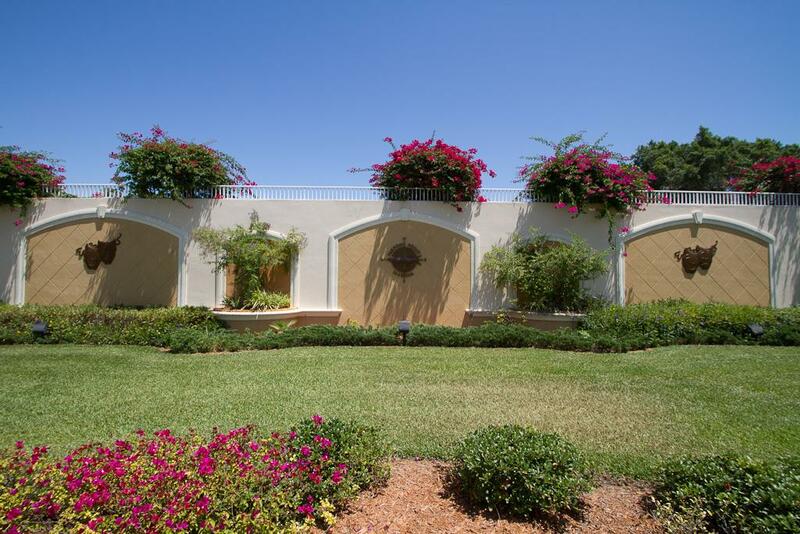 Water and mangrove forests border all but the north side of the property, providing seclusion from other residential areas and a tranquil, beautiful environment with direct Gulf access. 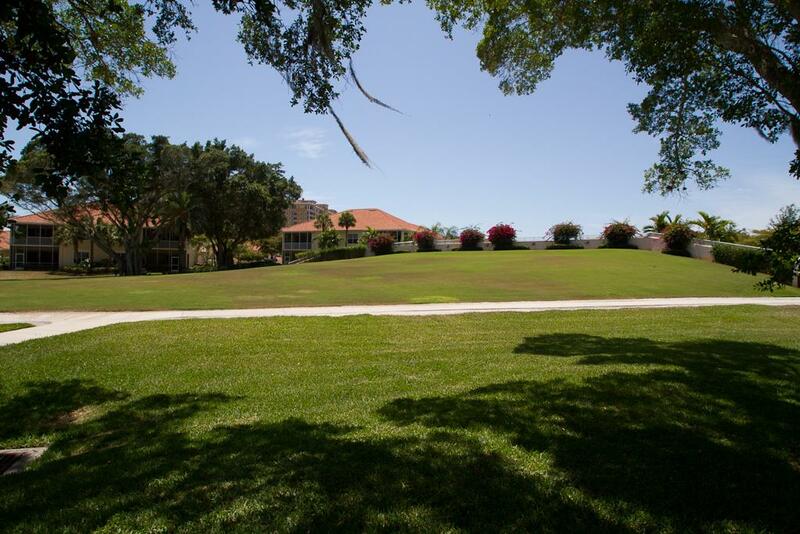 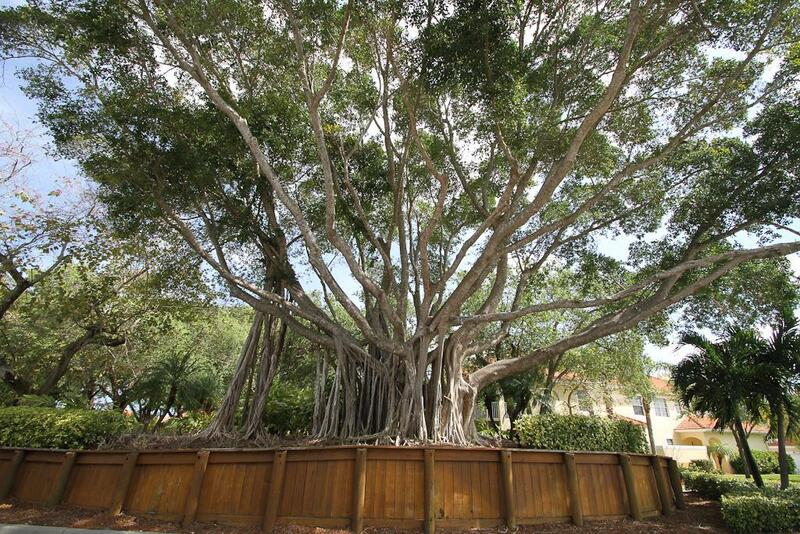 The property encompasses a historical site from the 1960's that once comprised the famous Rose Garden area. 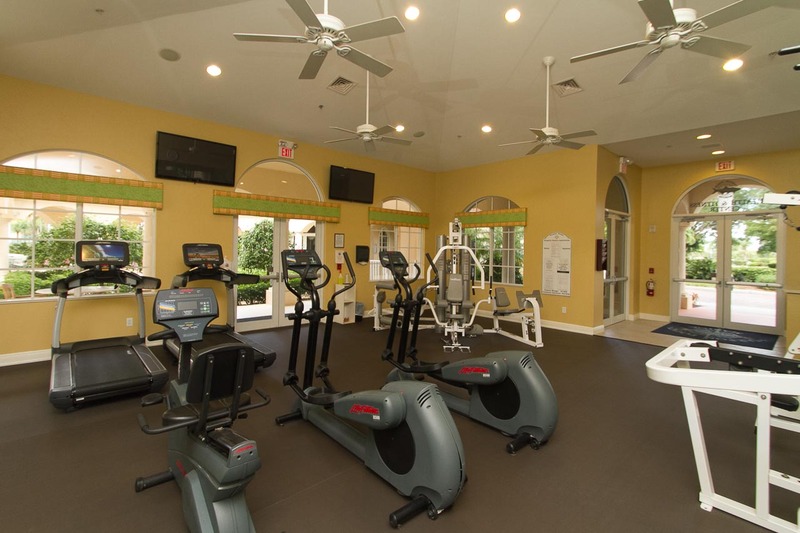 The community consists of The Westin Cape Coral at Marina Village which is a resort hotel with over 200 rooms, 2 waterfront restaurants, Spa, high end retail shops and boutiques. 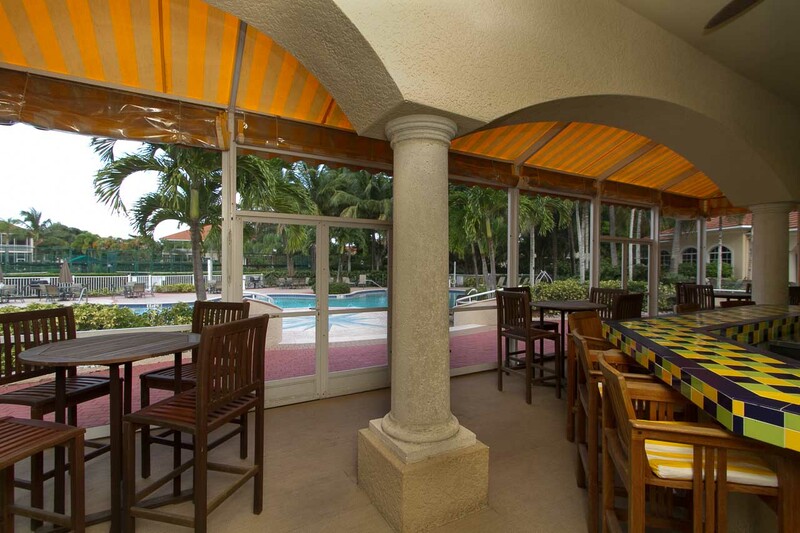 Tarpon Landings, high-rise condos, have breathtaking views of the river on out to the Gulf of Mexico. 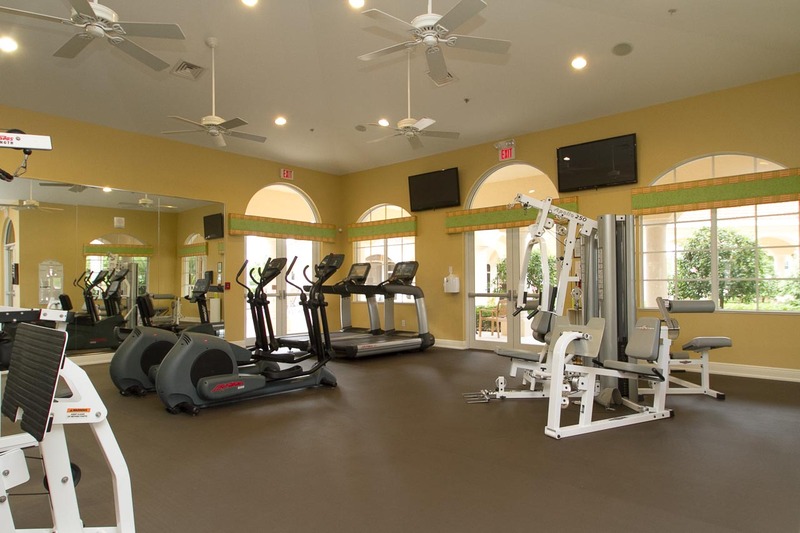 Each condo comes with a private 2 or 3-car garage, semi-private elevator and at least two outdoor living areas within beautiful resort style amenities Tarpon Estates entails 47 single family homesites, 27 of which offer direct boating access to the Gulf of Mexico. 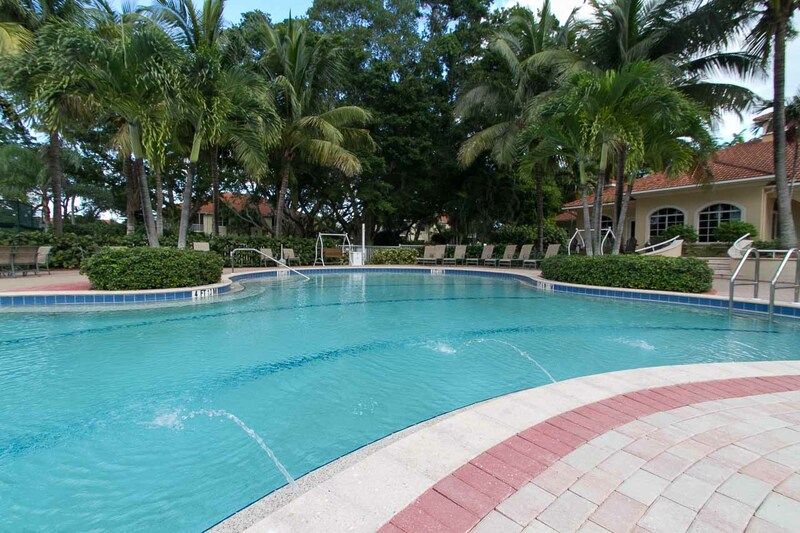 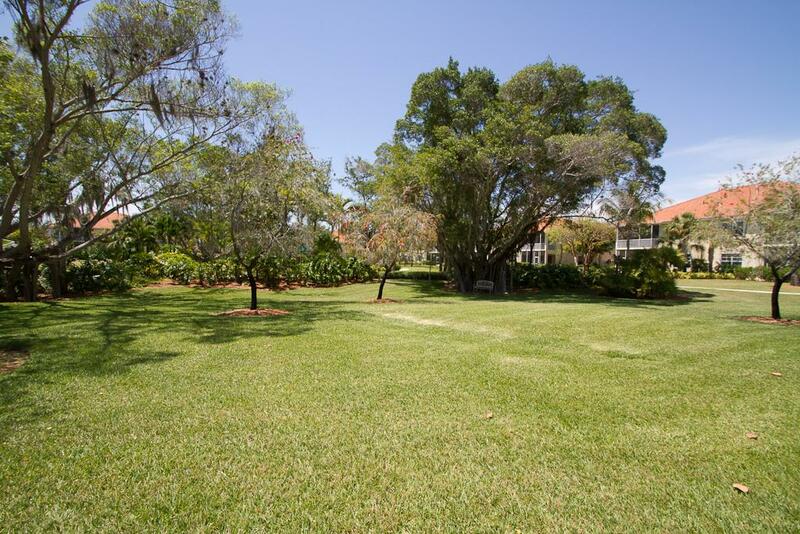 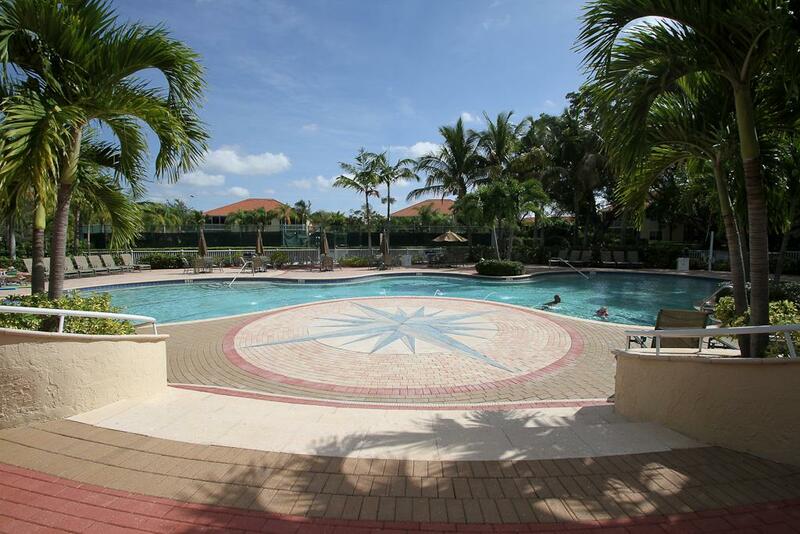 Tarpon Gardens, coach home condos, feature 120 condominiums (four units per building) with lake or park views. 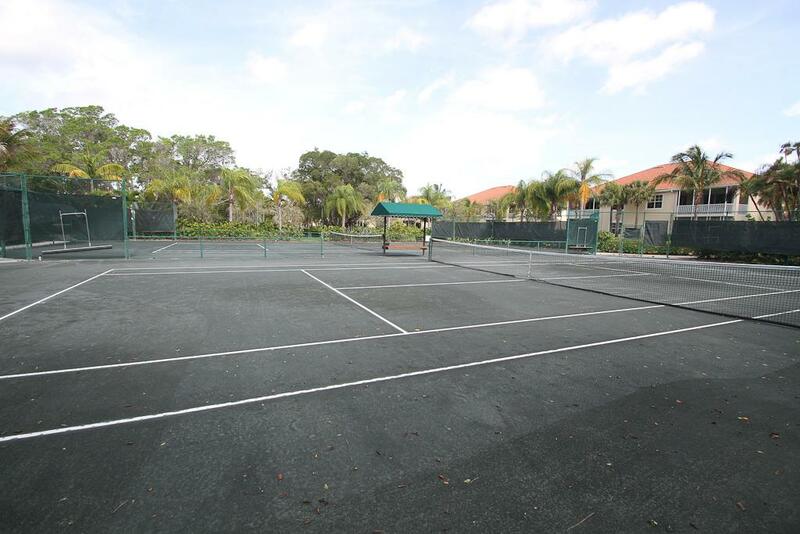 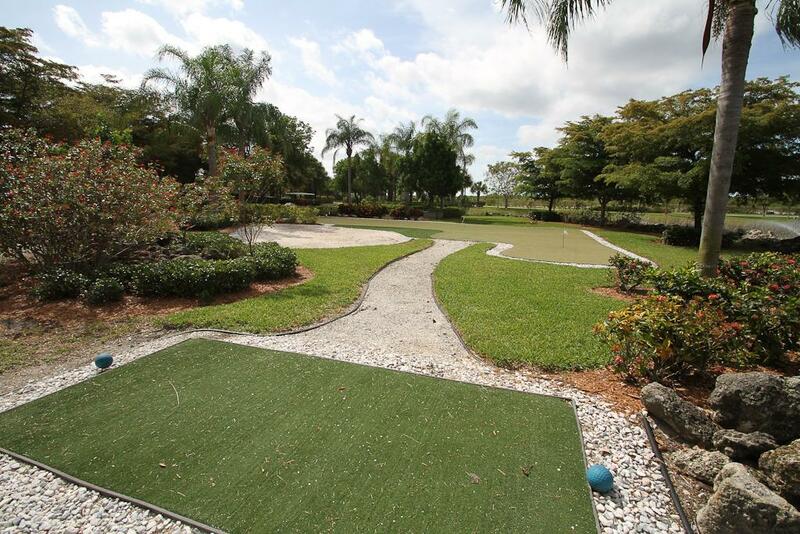 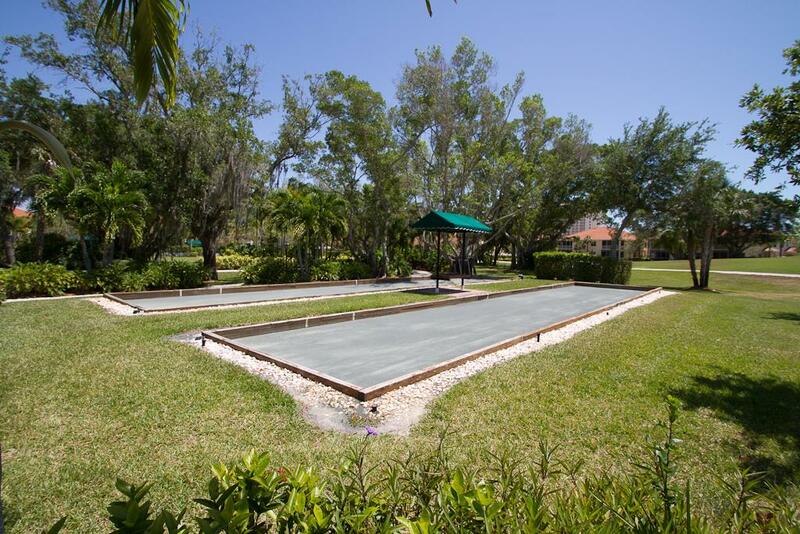 The centerpiece of this community is a fantastic amenities park with 2 pools - one resort style pool and one lap pool, har-tru tennis courts, fitness, sauna, horse shoes, bocce and social pavilion with Tiki bar. 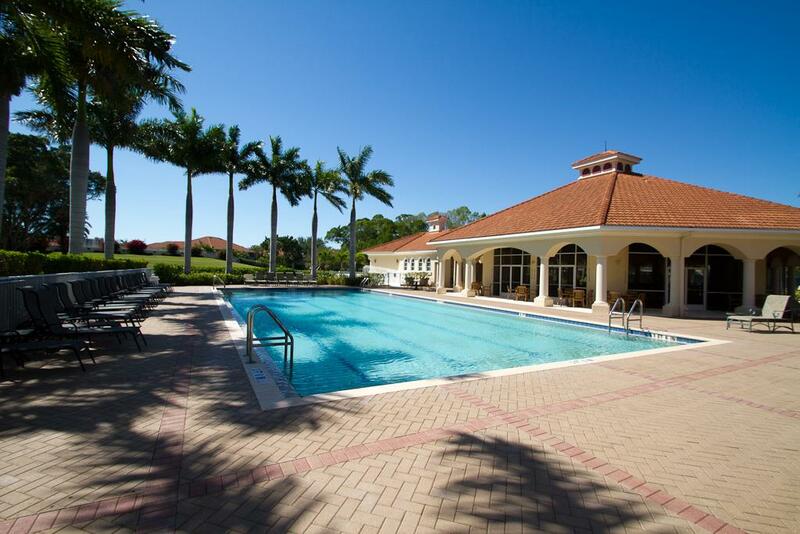 The Westin Cape Coral at Marina Village is a luxurious full-service condominium resort located at Tarpon Point Marina in Cape Coral with 19 stories of sweeping views of the Caloosahatchee River, San Carlos Bay and the Gulf of Mexico. 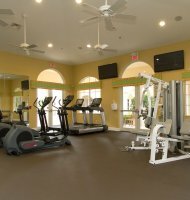 The resort offers richly-appointed accommodations, concierge and spa services, an upscale restaurant and bar, fitness center, sundecks, outdoor pools and spas. 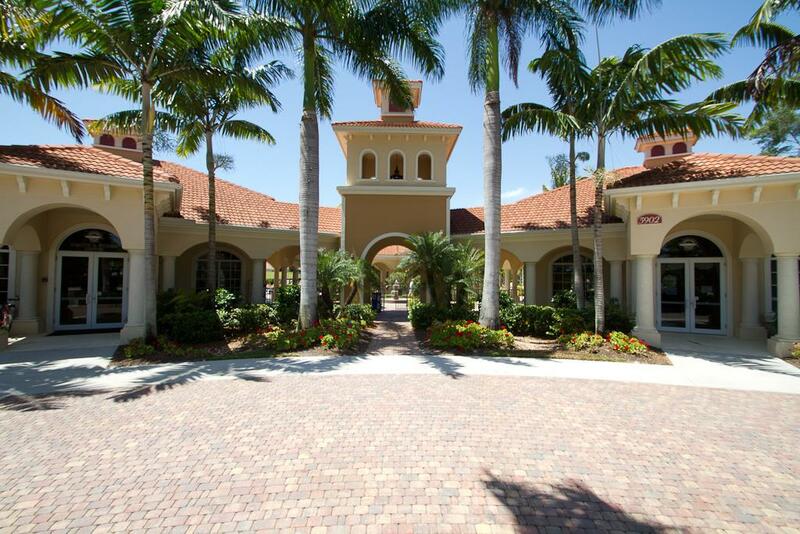 Enjoy a variety of the finest amenities and the shoppes at Marina Village with restaurants and cafés along the waterfront promenade. 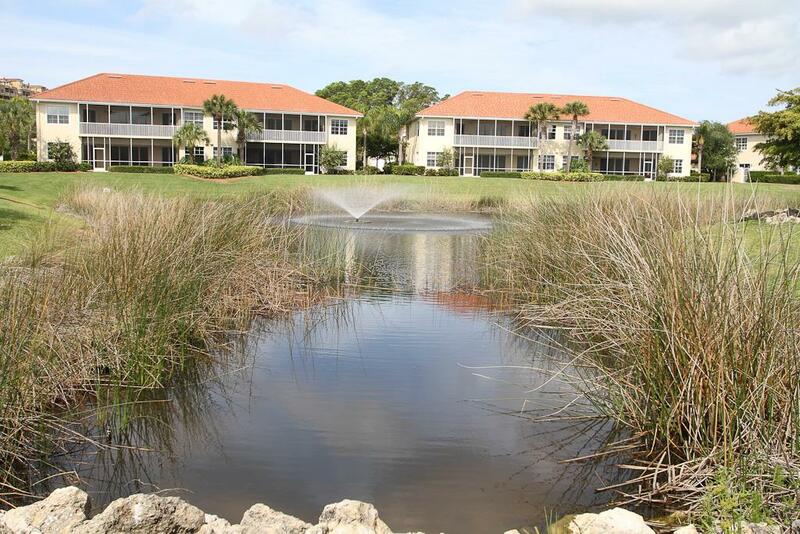 Tarpon Landings is an enclave of 210 high-rise condos composed of three 14 story buildings providing spectacular views of the Caloosahatchee River, the deep-water marina, nature preserve, Sanibel and more. 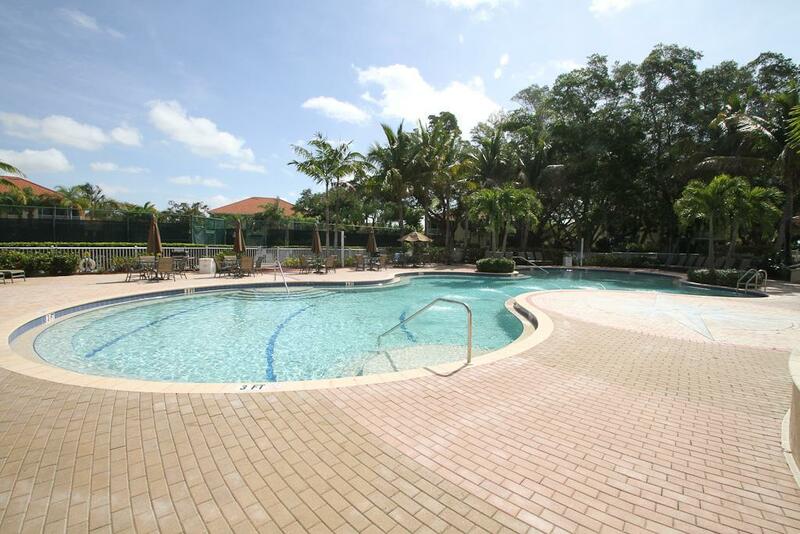 Residents can enjoy relaxing by the oversized resort pool with beach entry while enjoying the views of the marina or take a break from the sun in their private poolside cabana. 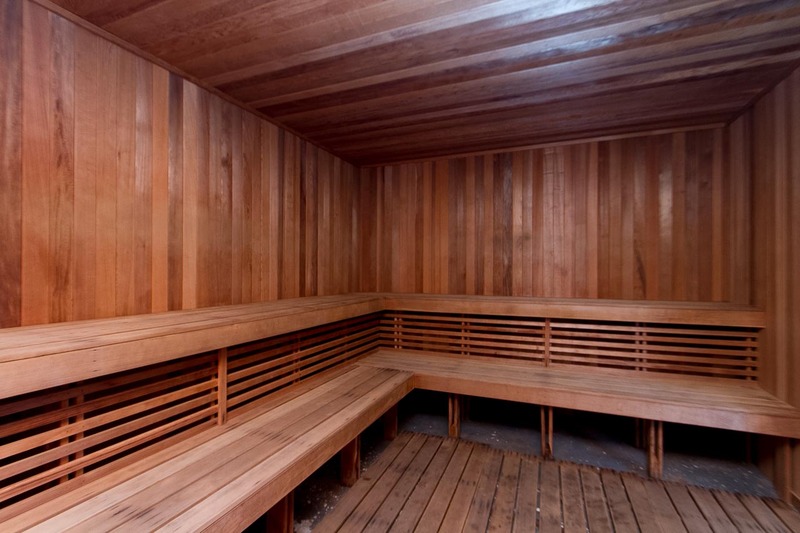 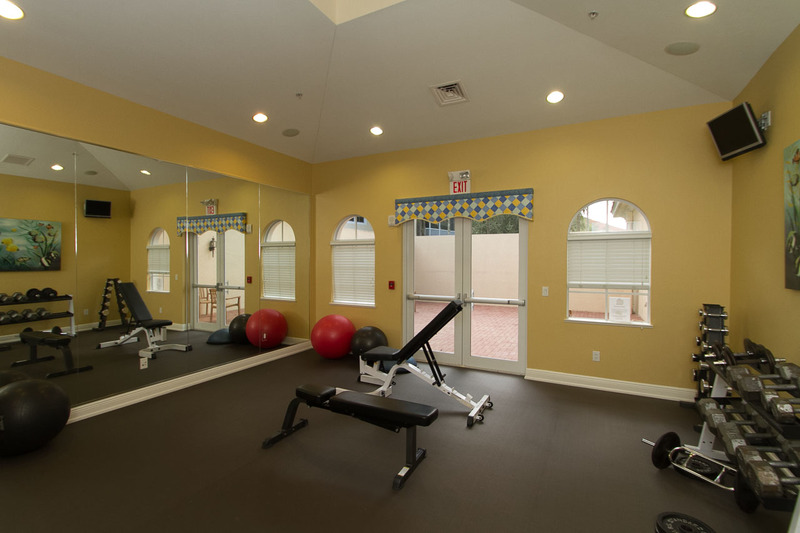 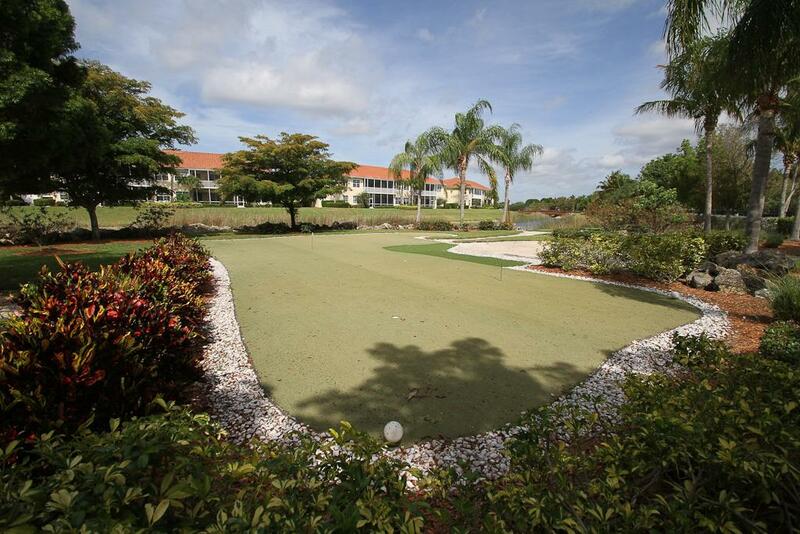 Residents also enjoy a private clubhouse and fitness center along with other Tarpon Point amenities. 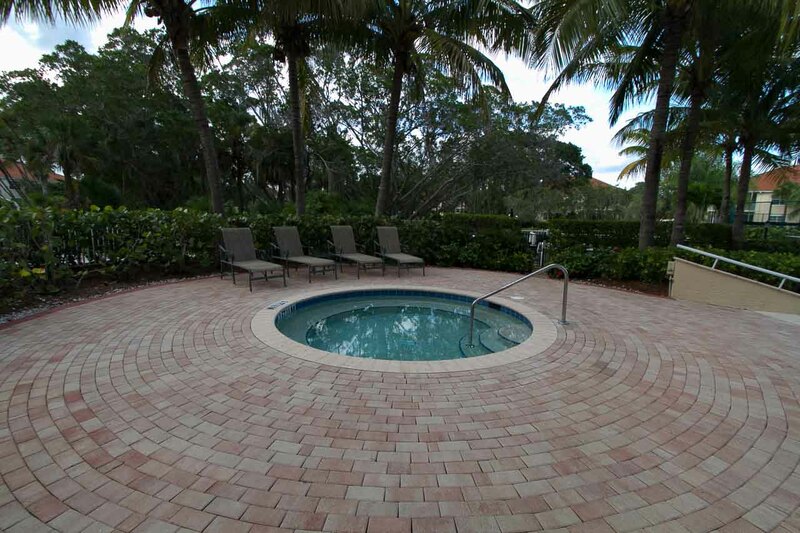 The deep water 216 slip marina that accommodates up to 95ft boats with daily, weekly, monthly and yearly rentals. 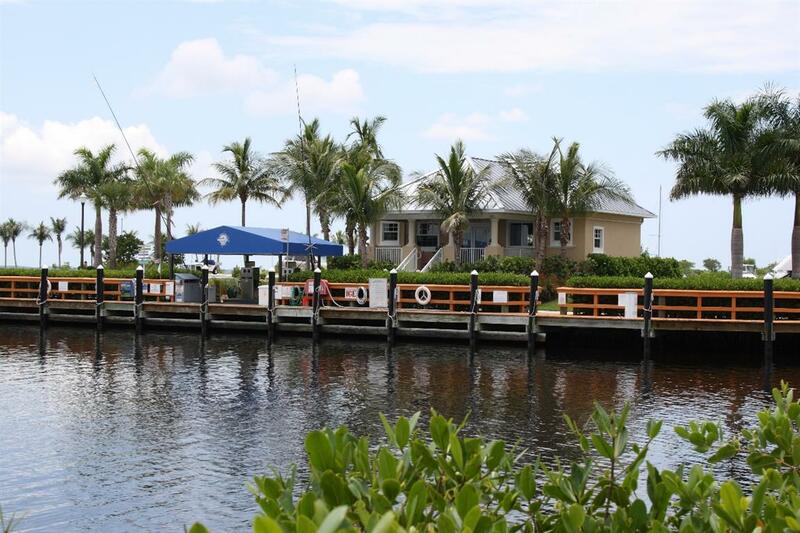 Tarpon Point Marina is located just off the I.C.W at marker #92 and is easily accessible by boat. 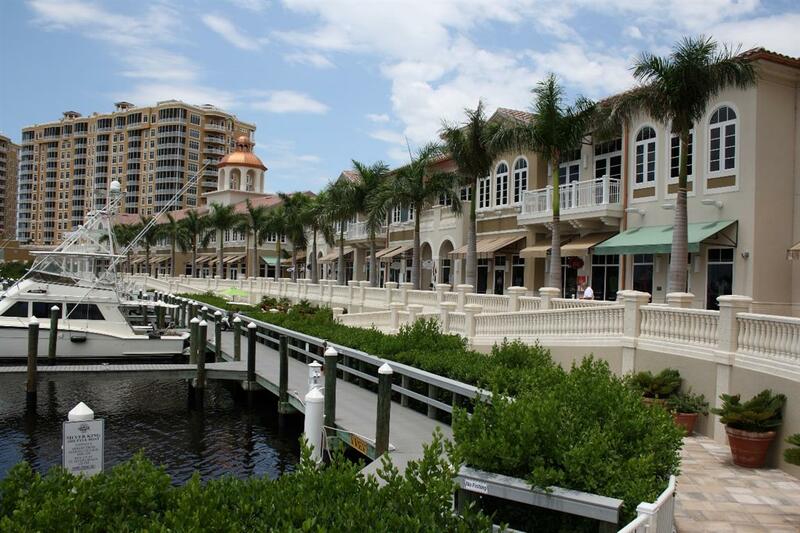 Inside the marina basin we have a depth of 8 to 12 feet that can accommodate most vessels. 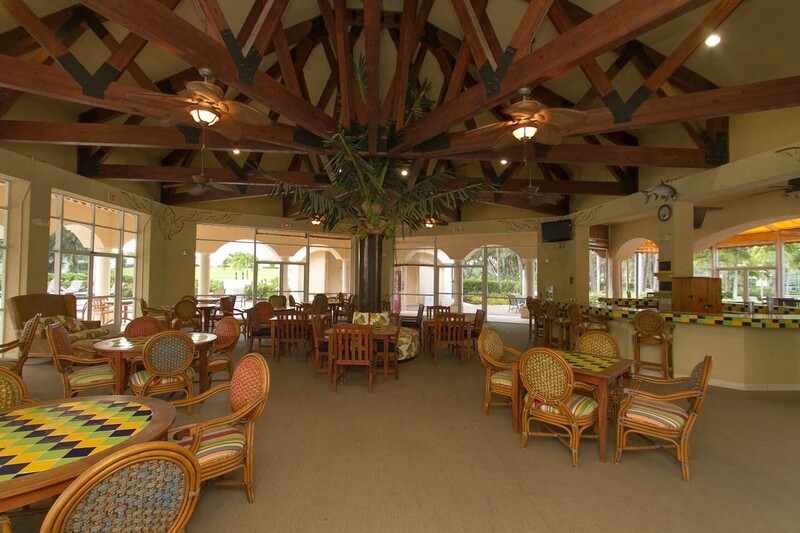 There is also a ship store and "captains lounge".